Wow! What a fun weekend! 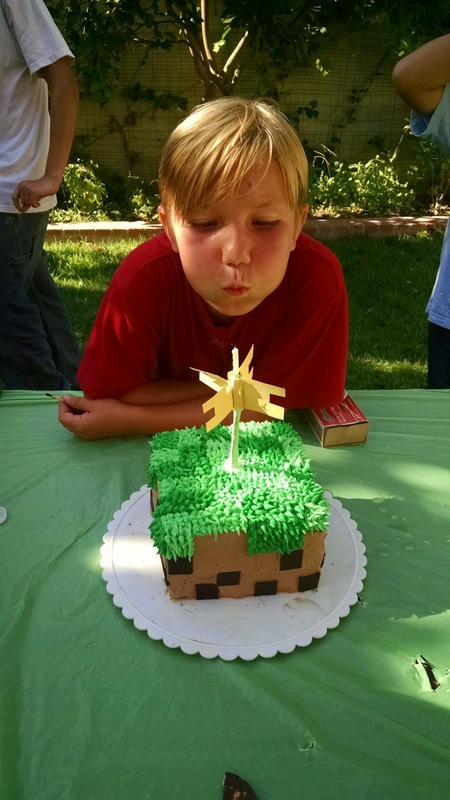 My son's birthday and a fun writing workshop... I'm linking up today with Monday Made It as well as It's Monday: What are you reading? 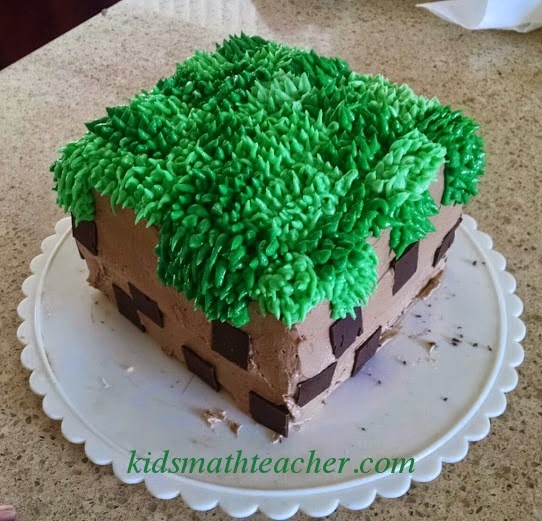 Here is Monday Made it #1: This awesome Minecraft cake! Bake two cakes (I used 2 mixes), each in a 8" square pan (it takes a bit longer since it is a thick layer). I made 2 batches of frosting, one I dyed brown (with Wilton dye) and one batch split in half and dyed two different shades of green. After the cakes cooled on a cooling rack I cut them with a cake leveler on the top and sides, and put them on a turntable to frost. Once the two cakes were frosted on the sides with the brown I used melting chocolates and made a thin layer of chocolate between parchment paper. I then cut them in little squares and put them on the sides. Then on the top I made a grid so that I could make some grass sections light green and others deeper green. To make the grass I used a ziploc bag (the freezer quart size works the best) with a small corner cut. This picture isn't set in stone, so if you have recommendations for changes let me know now... Or do you think it is perfect? 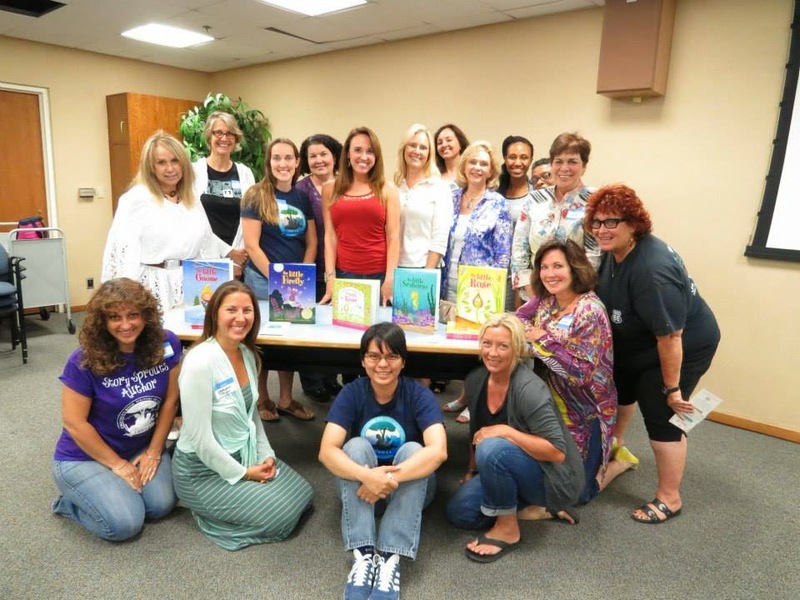 My last made it--was I made it out to the CBW-LA event with the Award Winning Author Sheri Fink! I had a blast!!! 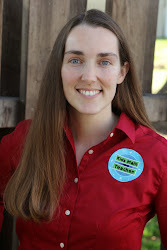 I learned a lot and Sheri was so upbeat and positive. I walked out of the workshop taller and feeling on top of the world--Thanks Sheri! We learned all about her journey to independently publishing her books and about her life's story a bit. 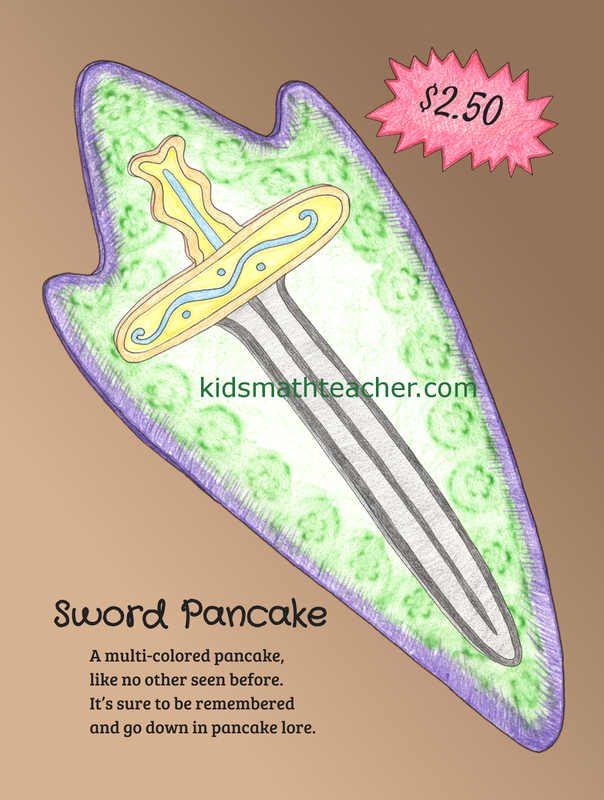 Each book of her "Little books Series" is about planting in kids the seeds of self esteem. As part of the workshop fee we each received her The Little Seahorse book! When I took it out of the car after the birthday party three out of my five kiddos wanted to read it. This is where my linky with It's Monday: What are you Reading comes in! My oldest daughter read it to herself and she enjoyed it. Then my 3 year old wanted to read it. She enjoyed the bright pictures (which are so awesome) and recognized there was a mommy seahorse in there. Then, my 18 month old picked it up and wanted to "read" it too. He wasn't patient enough to have me read it to him but he had fun going through the pages. It has a great message of overcoming shyness. With it's empowering message, it's no wonder that Sheri has done so well! She is a great writer and a great motivational speaker. Have a great week everyone! If there is something great you want to accomplish, don't let anything or anyone stop you--just do it! 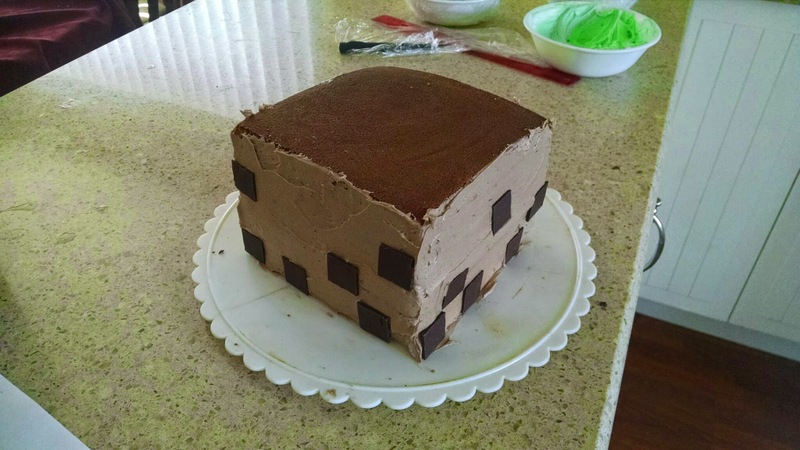 I love your minecraft cake. 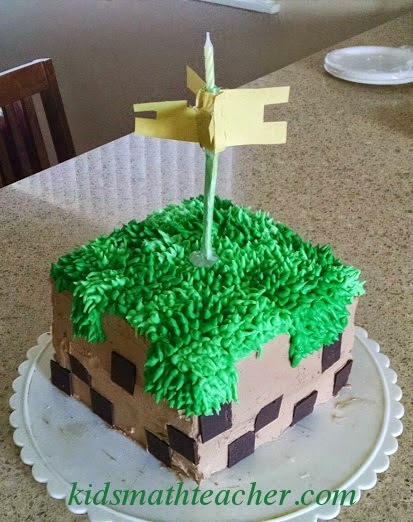 Did not dare show it to my boys. Too cute. The Little Seahorse looks sweet. 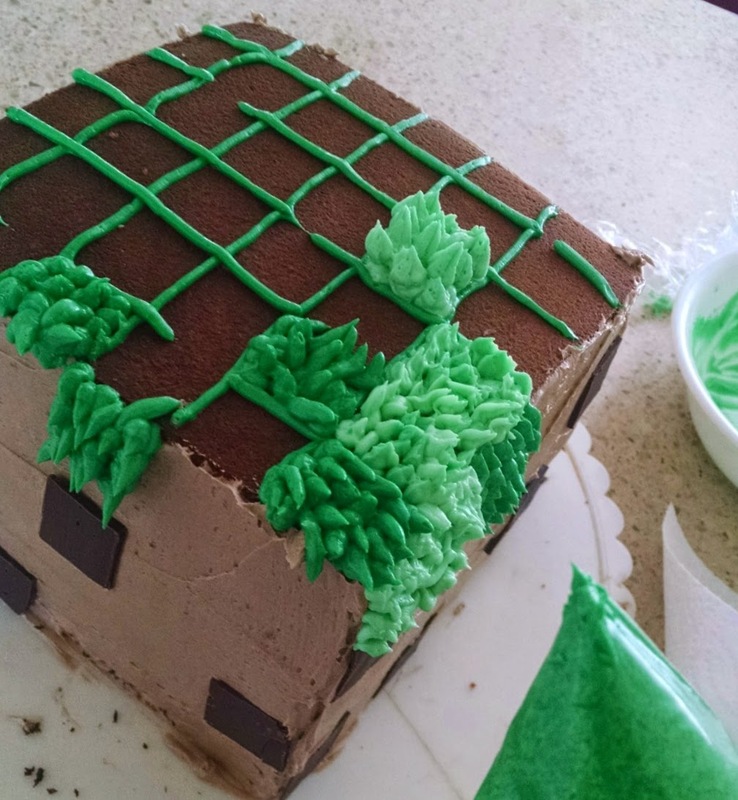 The minecraft cake is awesome. Yes, it is a sweet story. Thanks for stopping by!